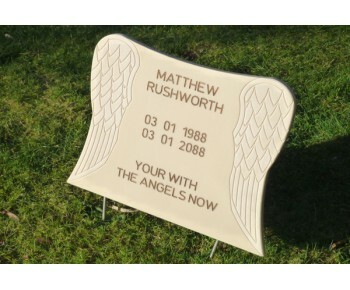 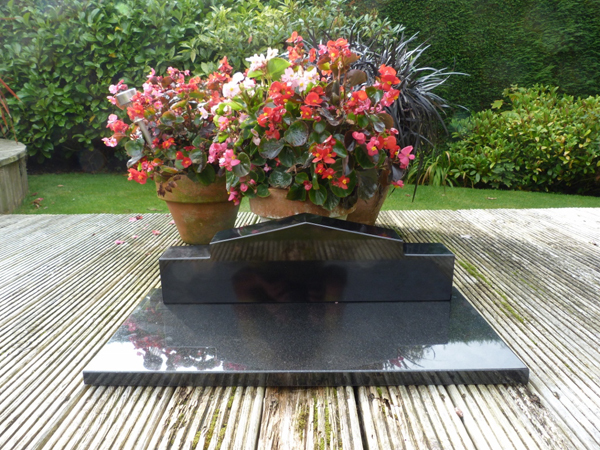 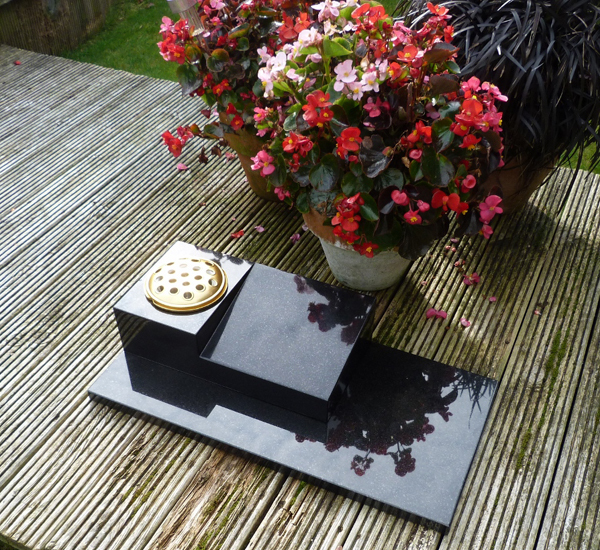 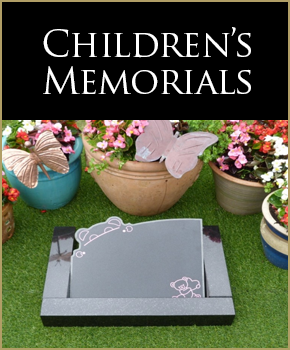 As well as providing the most affordable memorials in the UK, Handcrafted Memorial Ltd also offers FREE delivery to any UK mainland address. 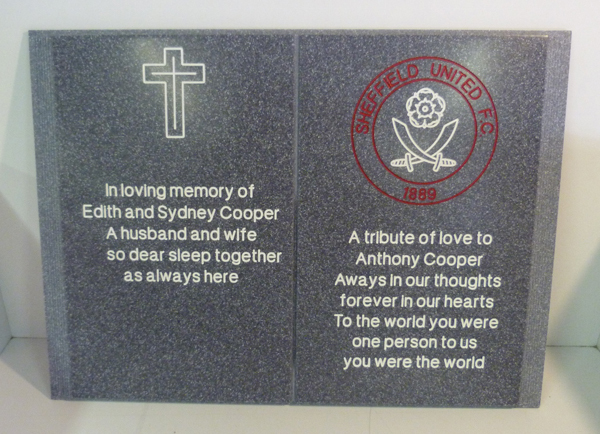 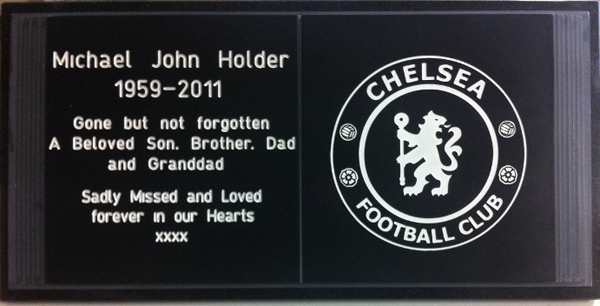 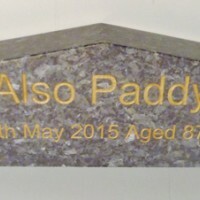 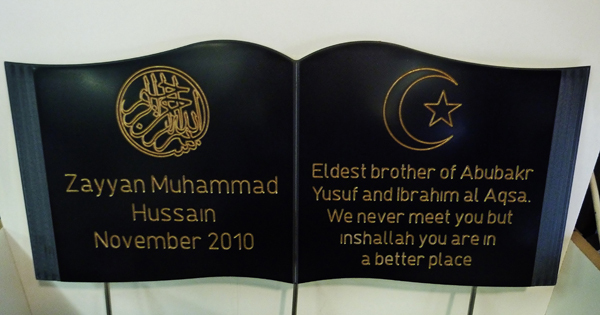 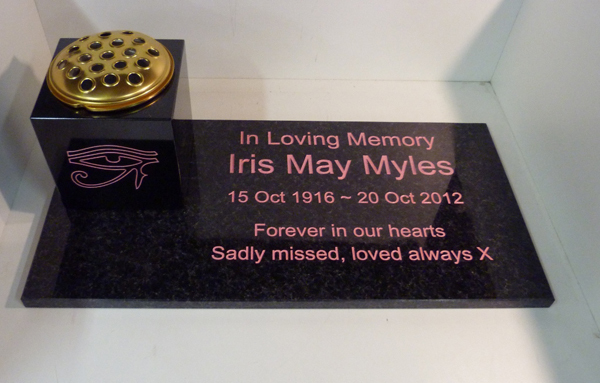 In addition to unlimited text, we can inscribe FREE unlimited symbols or graphics into your memorial - as long as it fits within the space, no problem! 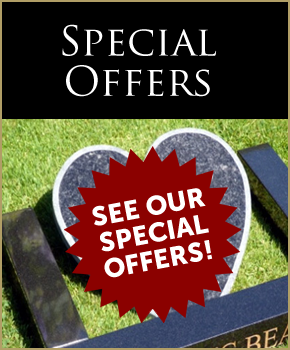 Got your own ideas for something special? 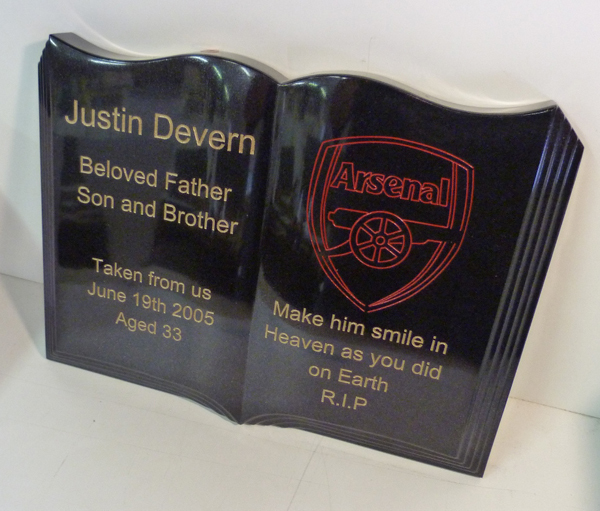 If you have a personal customised design you would like us to manufacture at our workshop - we can do it! 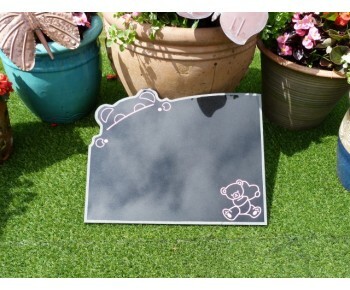 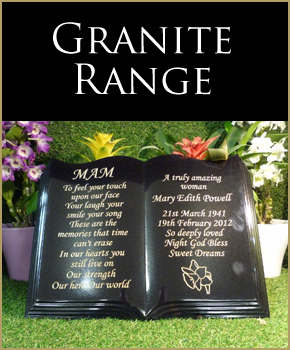 The Granite Springwood The stone is a blank canvas for you to design the smaller Teddy is o.. 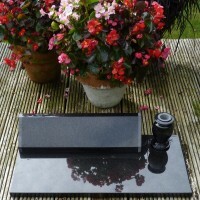 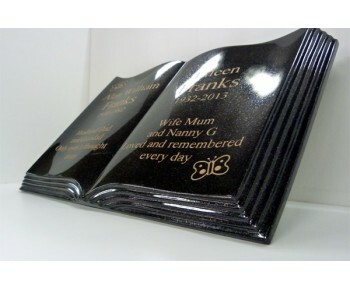 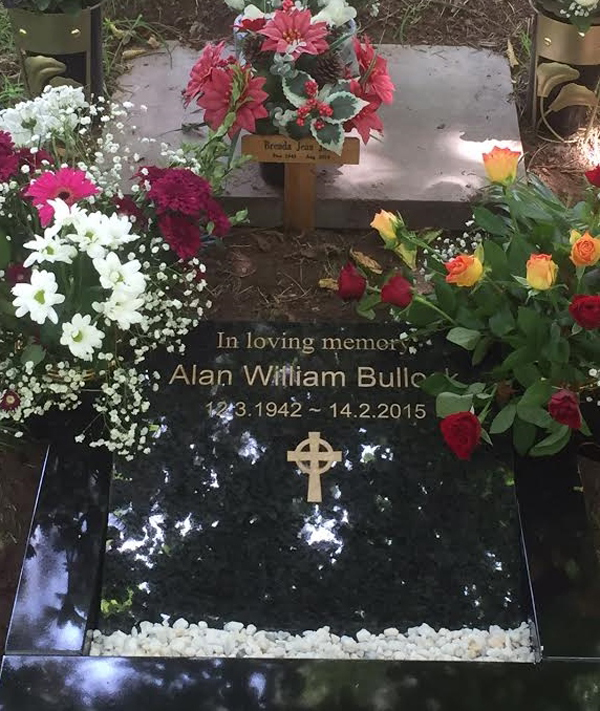 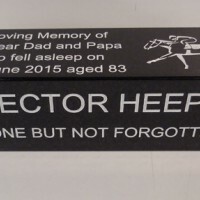 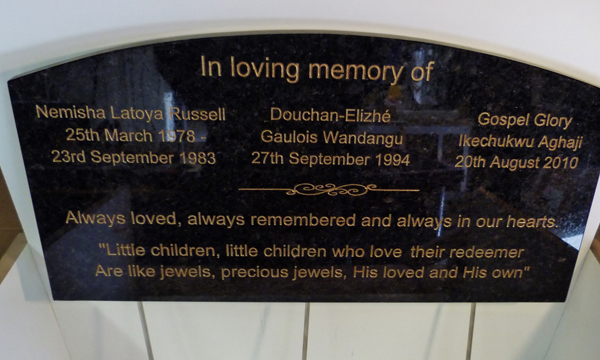 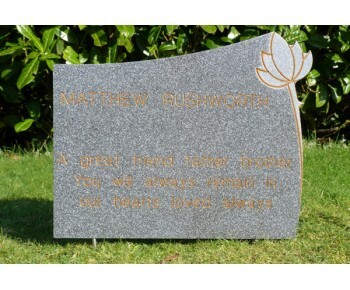 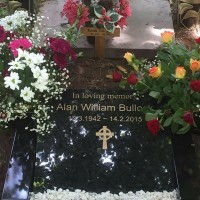 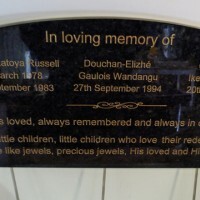 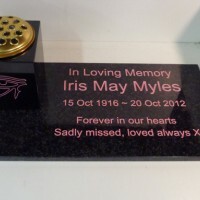 The Album, Black or Bahama Blue High quality solid granite memorial All of our granite range of ..
Butterflies A beautiful memorial made from Corian - a strong granitic material which is stu..
Angels Wings A beautiful memorial made from Corian Corian is a mixture of clear ac.. 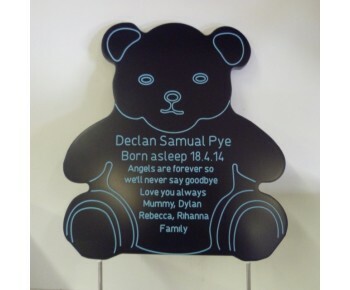 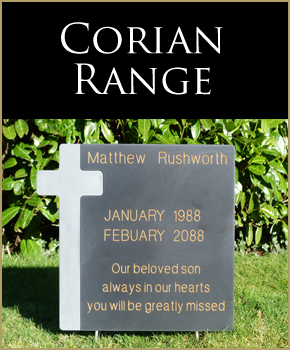 The Book 2 sizes 5 colours A Book-shaped memorial made from Corian Corian is..
Teddy Bear Corian Memorial 4 sizes 5 colors A beautiful memorial made from Corian - a stron.. 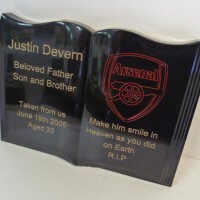 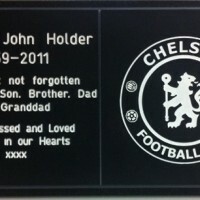 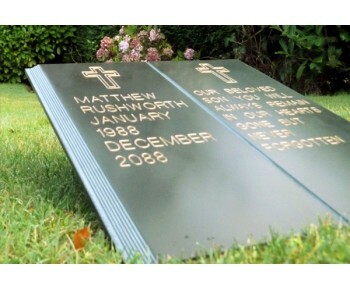 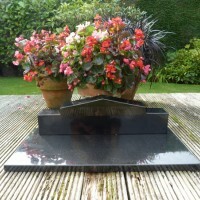 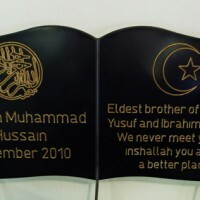 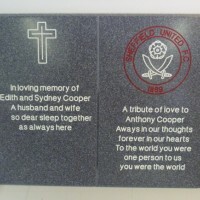 The Allerton A beautiful memorial made from Corian Corian is a mixture of clear a.. 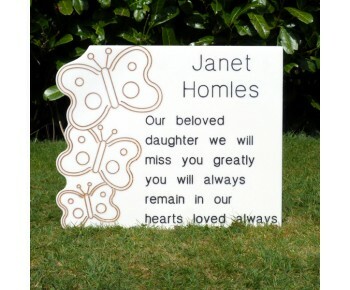 The Heart and Tablet in 5 sizesFrom £265 Beautiful hand-carved high-quality solid grani.. 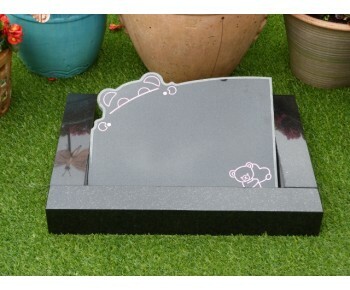 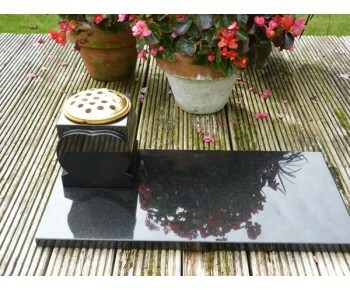 Granite Teddy with KerbOur Granite Teddy and Kerb set is cut from natural solid granite stone and fr.. 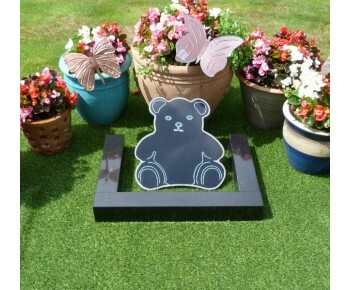 The Granite Springwood Kerb Set Our Granite Peek A Boo Teddy is cut from natural solid granite st..